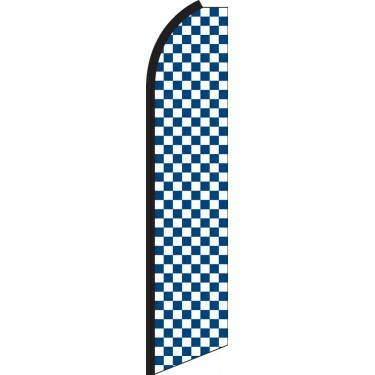 Our Checkered Blue/White Swooper Feather Flag features a plain blue and white checkered pattern. 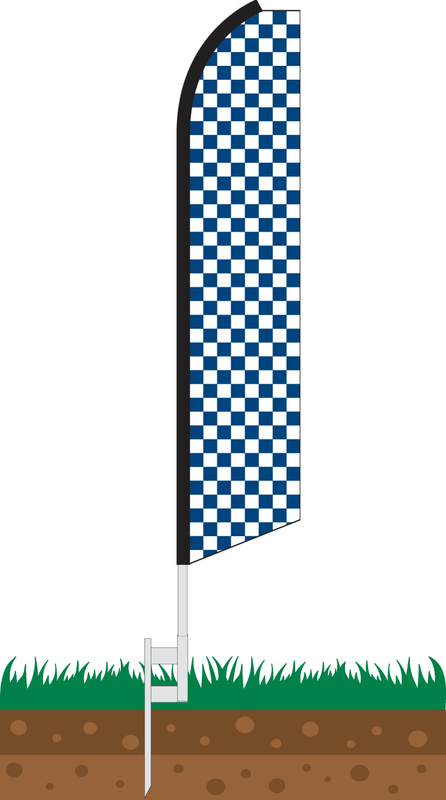 This flag is ideal for any company who wishes to connect itself with racing or cars in general. 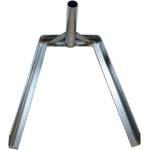 This means that it can be used in a range of different places, though is most commonly used in the automotive industry at car dealerships or service stations. 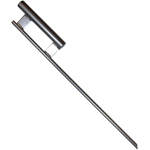 It is simple and effective and could be placed near a structure, next to a vehicle, or near the side of the road. 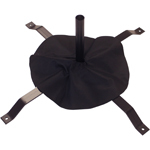 If you have anything to do with the automotive industry, this is the perfect flag for you.